Here at Pretty Eco Intimates we offer beautiful reusable cloth menstrual pads. A pretty, eco friendly and healthy alternative to disposables. All of which are Handcrafted on Canada's eastern island province of P.E.I. by filling out the Custom Order Form. Please take a look around, and remember to "Like" us on Facebook!! I am committed to making beautiful, comfortable products that are healthier, safer and more eco friendly. Learn more about the shop owner! Introducing our New Cheeky Monkey Pads/Liners!! Measuring in at a wee 4.5"
Introducing The Cloth Cube. 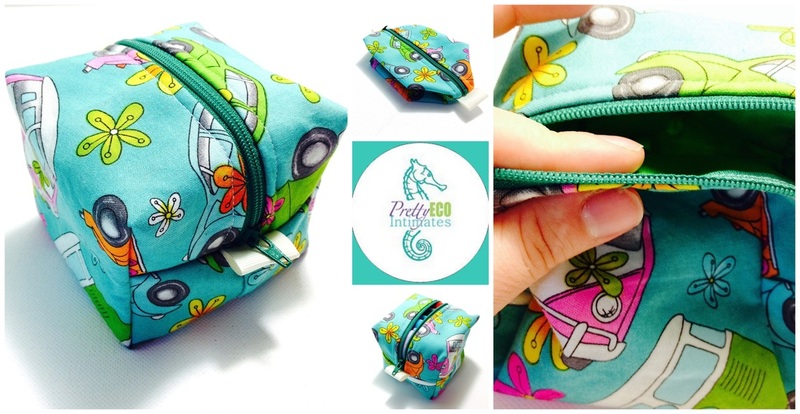 The Perfect, Discreet, Little Wet bag Pouch. 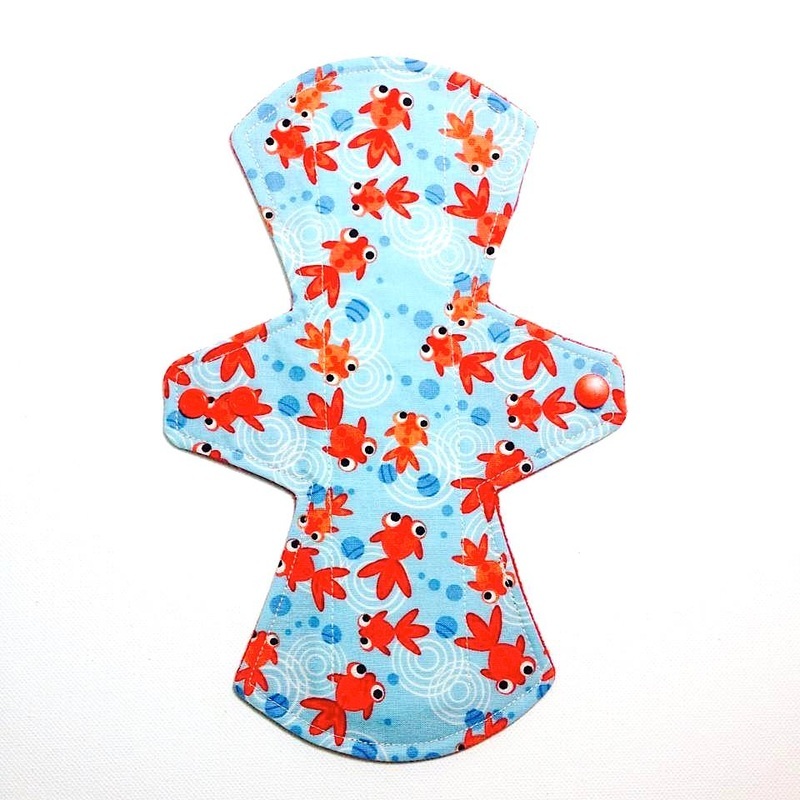 Introducing our newest 11" Heavy Day Pad ~ LESTER THE LOBSTER!! Providing extra coverage in the front or back (depending on how you wear it). Introducing Our NEW 10", 11", 12.5" & 13.5" Pads. Were to be apart of the 2014 Women's Health & Fitness Expo! ~ Prince Edward Island, Canada. We will be a vendor at the Oh Baby Baby Expo on April 13th, 2014 ~ Come visit our table! !